Select a service from the tabs below to learn more. 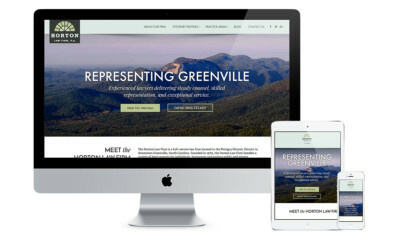 Our Greenville website design team creates responsive websites from start to finish. 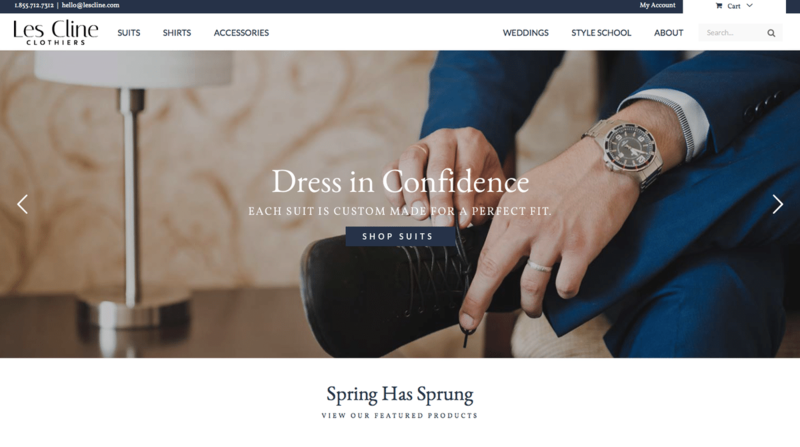 We plan, design, and develop websites that will increase both conversion rates and overall traffic. 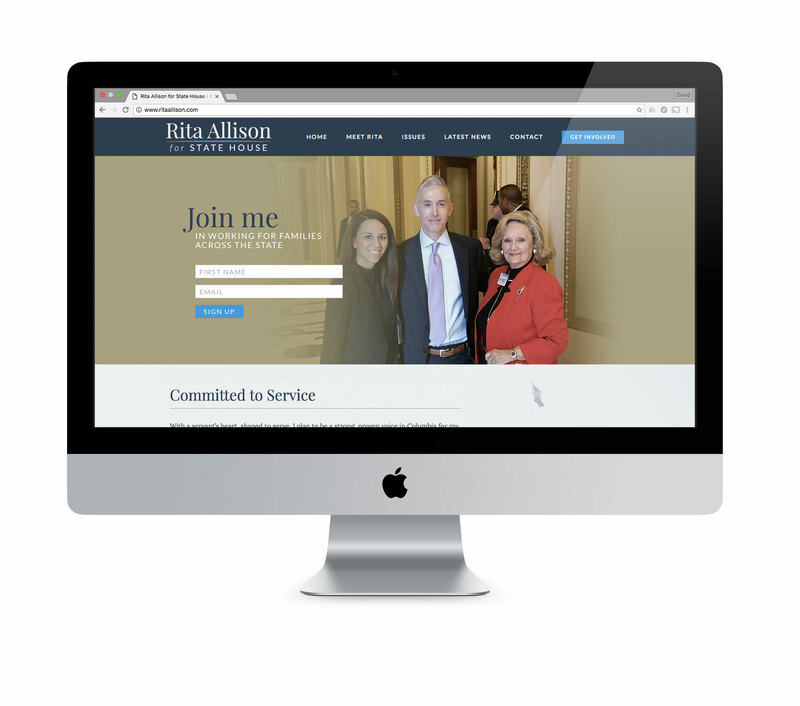 By utilizing responsive website design, we ensure that your is website effectively shares your story across all devices. We also specialize in search engine optimization (SEO) to ensure your website appears at the top of the search rankings and in the eyes of your target audience. As a Greenville social media marketing company, we specialize in creating eye-catching content that generates likes and increases your followers. 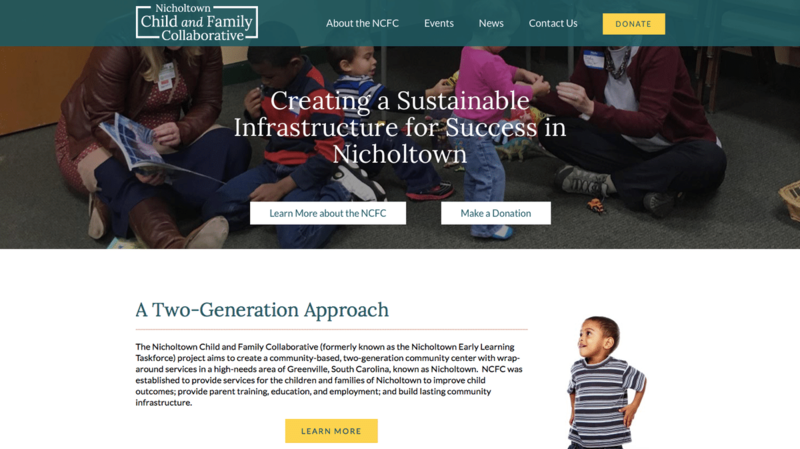 Social media profiles are often the first to show up in search engine results, especially when someone searches for your business or nonprofit by name. Our Greenville social media experts will help you increase your following (and your bottom line) by developing creative content that draws people to action. Your identity matters. Your brand is more than just your logo—it’s your first line of communication. As the best Greenville SC logo design company, we specialize in creating a lasting identity for our clients that conveys the best message to their target audience. We work with clients on logo development, identity packages, and brand management. If you can put your name on it, we can produce it. We work with a number of trade printers and wholesalers to create marketing materials that assist you in promoting your business or nonprofit organization. From business cards to letterheads, direct mail to outdoor advertising, we are your best source for printed materials. Didn’t see what you were looking for? Click here to view a full list of our services. or click here to view our full portfolio. Check out our full list of services below. We have many examples to show for our work. View our our portfolio or contact us to see more. Still didn’t see what you were looking for? Give us a buzz to see if we can help out! or give us a call at 1 (877) 958-8001.